Goal Structured Solutions Inc. will be exhibiting at the 2018 Ohio Association of Student Financial Aid Administrators (OASFAA) Annual Meeting April 25 – 27 in Columbus, OH. We invite you to stop by our booth to learn more about Ascent Student Loans. 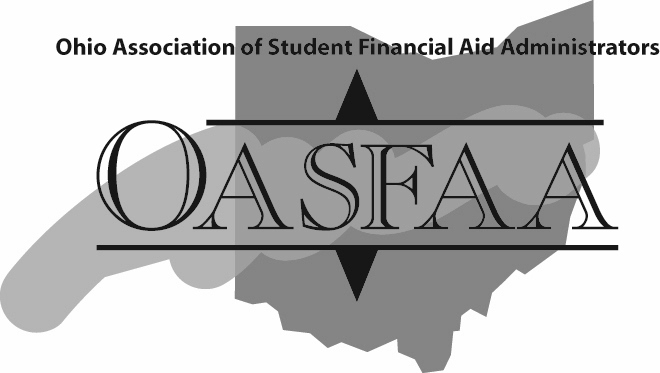 OASFAA stands for the Ohio Association of Student Financial Aid Administrators. OASFAA is a non-profit, professional organization for individuals actively engaged in the administration of financial aid within the State of Ohio for higher education. As an educational organization, OASFAA strives to offer resources to students, families and high school advisors to promote higher education and increase awareness of financial aid opportunities. As a professional development organization, OASFAA offers state-wide opportunities for training, through state conferences held twice a year and regional meetings and individuals sessions conducted throughout the year. These opportunities cover current topics, research and many other areas ranging from counseling techniques to the fundamentals of student aid delivery.